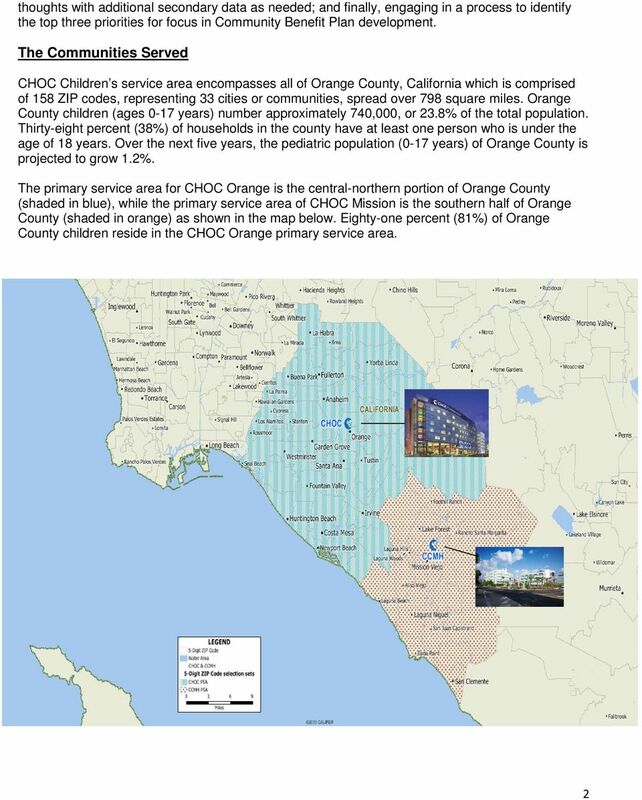 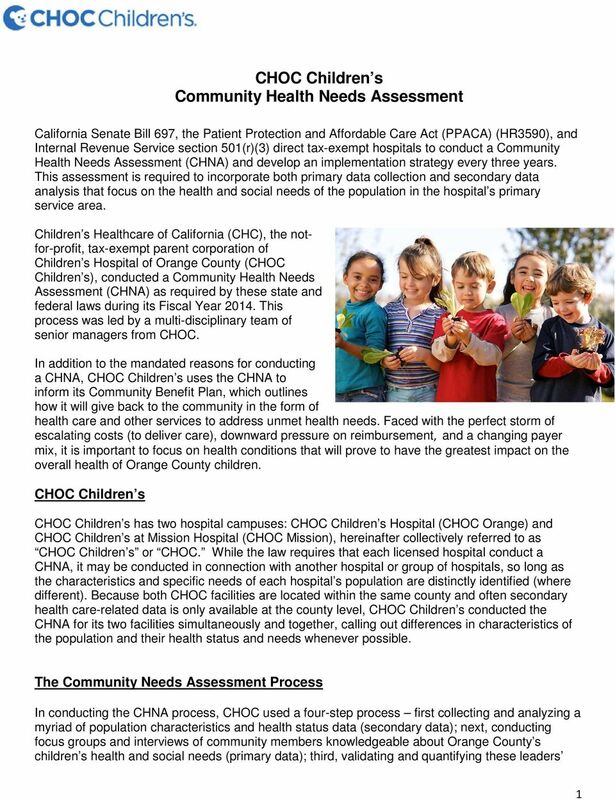 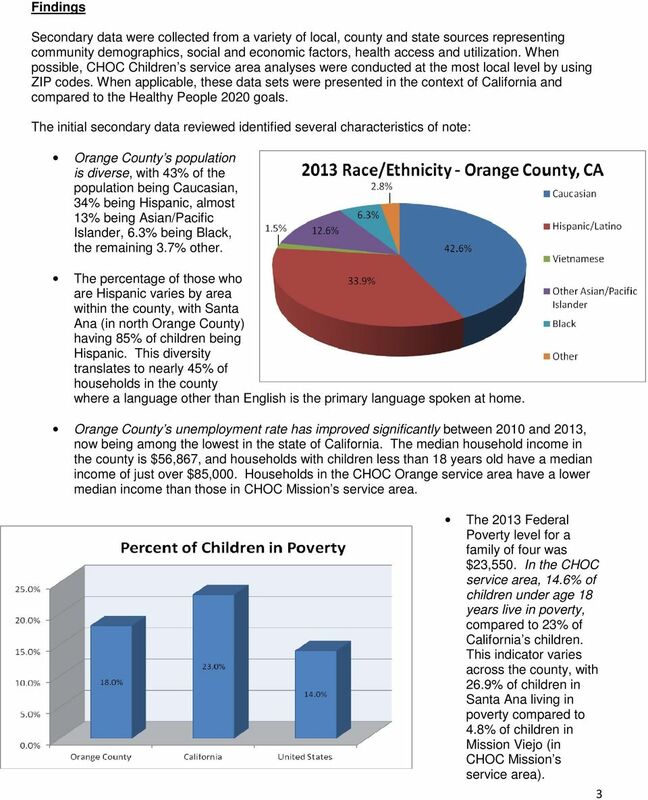 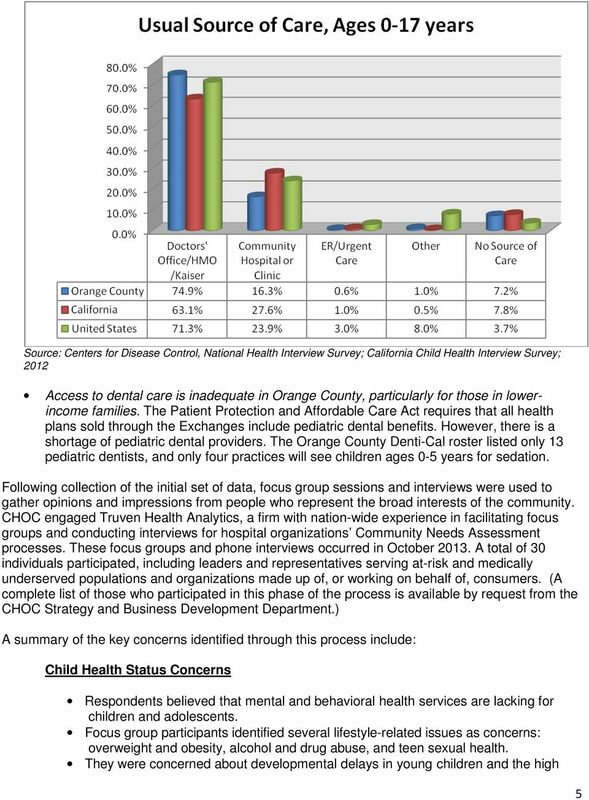 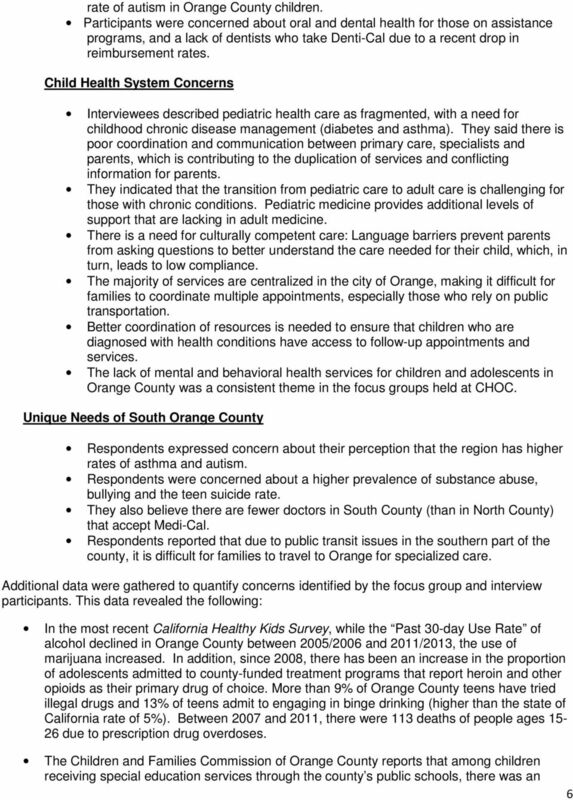 Download "CHOC Children s Community Health Needs Assessment"
Children & Families Commission of Orange County. 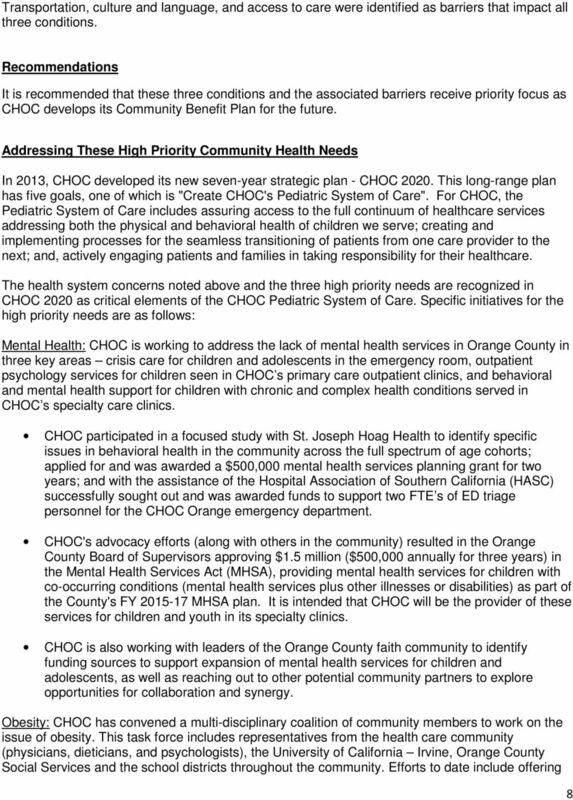 Fifteen Years and Moving Forward. 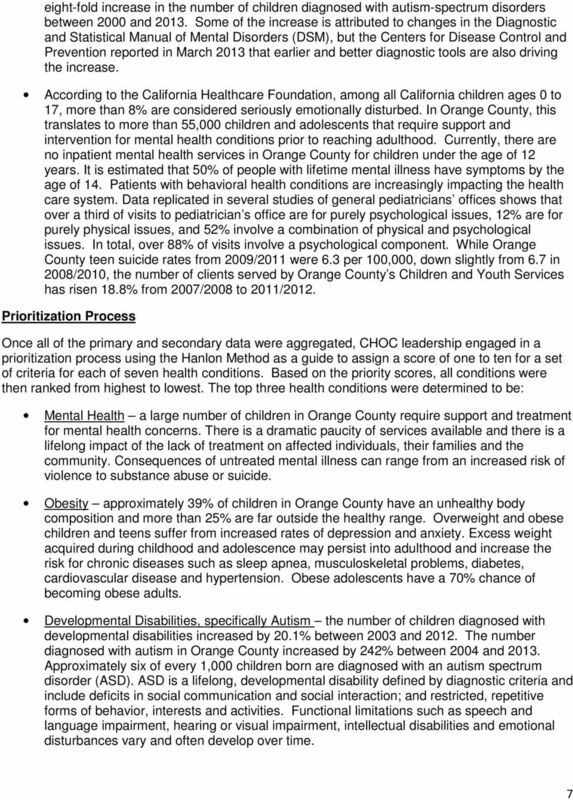 Focus: Children and Youth With Special Health Care Needs (CYSHCN) Children & Youth With Developmental Delays "The early years of a child's life are crucial for cognitive, social and emotional development.